Katerina is a Senior Research Analyst at WRI Brasil and is part of the Climate Resilience Practice, which seeks to help national and sub-national decision-makers understand the drivers of climate vulnerability in their countries, engage vulnerable people in adaptation efforts, and access the information, tools, and resources they need to take account of climate change in planning and programs. Her work also focusses on urban governance and gender. Katerina has led the research and development of the Urban Community Resilience Assessment, a tool to assess differentiated resilience needs in informal communities, which is currently being piloted in cities in Brazil, India and Indonesia. She has authored publications on climate adaptation finance and metropolitan resilience planning. Prior to WRI, she worked for the UK Green Building Council and the National Association for College and University Entrepreneurs in London, and for Ashoka in Paris. 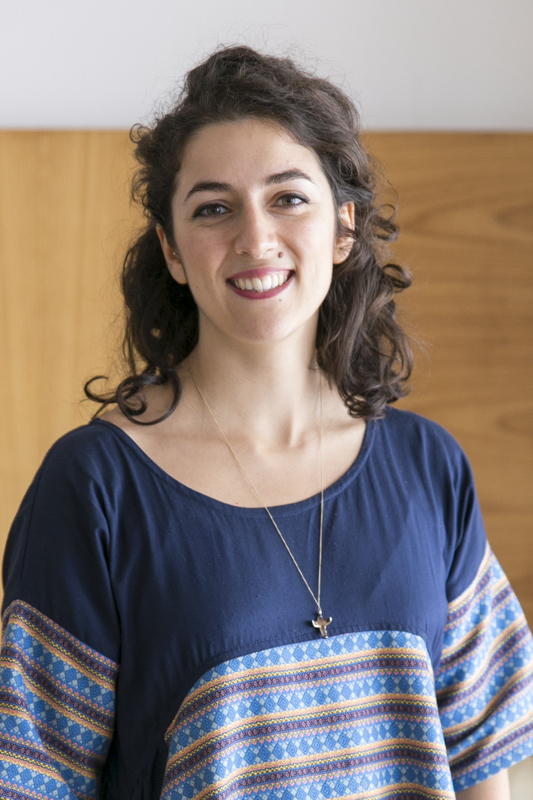 She holds a BSc in International Business and French from the University of Warwick and an MSc in Environmental Technology from Imperial College London, where she completed her thesis on the opportunity for the a circular economy in Brazil.